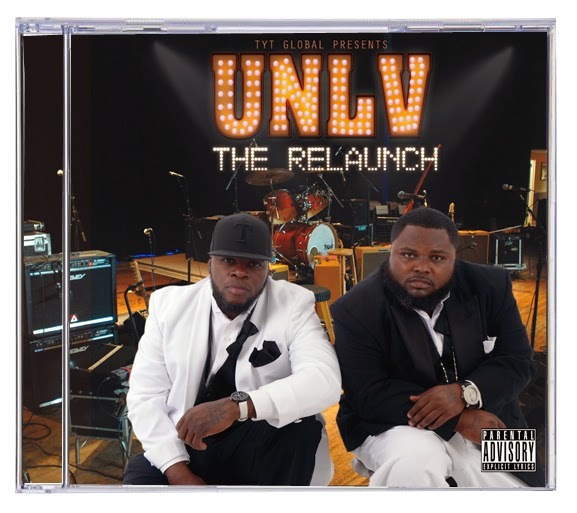 UNLV, the New Orleans rapping duo whose body of work historically encompassed the energetic style of New Orleans hip hop known worldwide as “bounce music”, is back on the scene, with a new style of delivery, threatening to seize national acclaim with their new self-titled album UNLV: The Relaunch, scheduled for release May 20, 2014, on their new label T.Y.T. Global Entertainment/INGrooves/Fontana/Universal. Known for their former affiliation with Cash Money Records, as signed artists, UNLV hails from New Orleans, Louisiana, and consisted of rappers Tec-9, Lil Ya, and Yella Boy. Acronymously named "Uptown Niggas Living Violently", they recorded four albums from 1993 to 1996 under Cash Money Records. 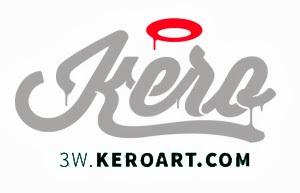 Their musical releases were among the first examples of well distributed New Orleans music, produced by, then, in-house producer Mannie Fresh. While their music has always achieved regional success, The Relaunch is expected to give the remaining group members, Tec-9 and Lil Ya, global acclaim. "Look Back At It" is UNLV's announcement that they are back to music. Please take some time to review the song at the link listed below. We also included a few tracks from The ReLaunch for your review. Feedback is welcomed, and would be appreciated!!! If you would like to learn more about UNLV and their musical career, please visitwww.unlvmusic.com. UNLV is currently working on their promotional tour schedule, if you would like an interview or to host a listening party for the group, please contact Chauntre Shaw at 281-301-9561 or via email at chauntre@gmail.com.